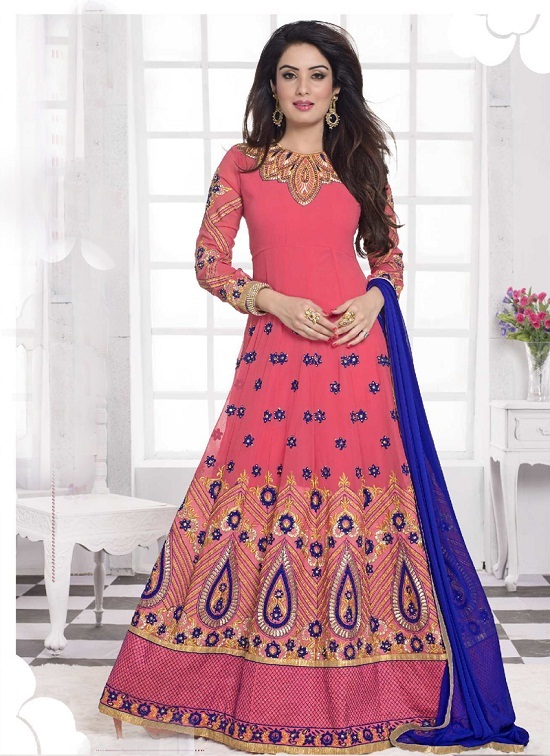 An Anarkali suit like this one in pink and purple is bound to make you look fabulous at any party. Pick one fast! The combination of white with red is a tempting one and if it occurs in an Anarkali suit like this, without delay, select it to dazzle everyone by your radiance at any event. 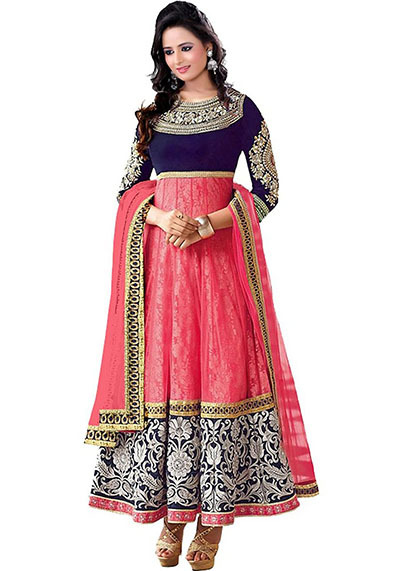 Look gorgeous in a green and white Anarkali suit like this and leave your hair open for maximum effect.